Patricia has always been deeply involved in community organizing and will continue to do so as a state legislator. We support the protection of Bristol Bay watersheds with vibrant input from the people of the region, and oppose the proposed Pebble Mine given the danger it poses to the world’s greatest wild salmon fishery. 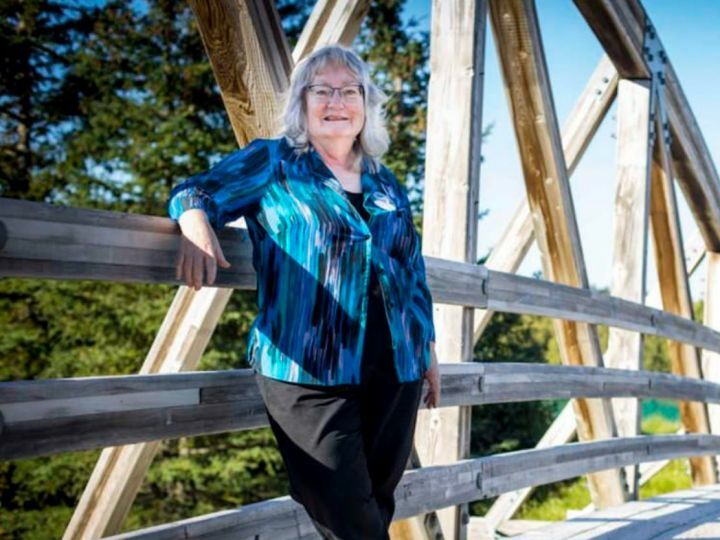 In her platform, Patricia calls for Alaska to “begin the transition away from an oil-driven state budget and foster includes “local food production” among the sectors that has the potential to transform the state’s economy. Vote for Patricia! To support her campaign, please donate and get involved.